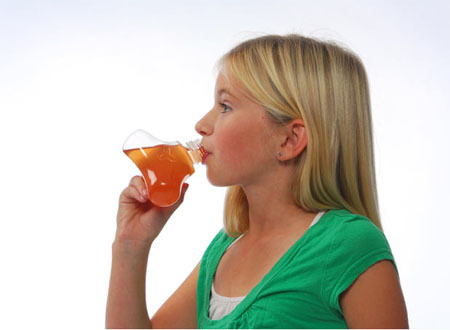 Nowadays, kids and adults alike are into drinking of carbonated drinks, which is not healthy for our body. 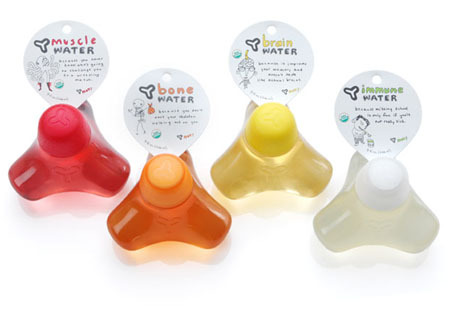 That is why a beverage company has created the Y Water, a naturally flavored, USDA organic certified drink for kid. 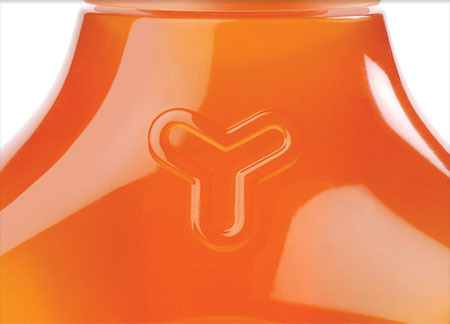 Aside from the healthy content, the Y Water has a stylish packaging in Y shaped bottle design making it an effective and attractive packaging without the need for an additional labeling. 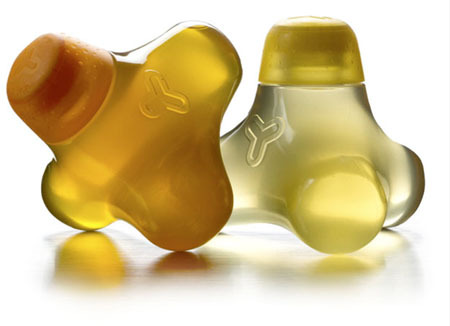 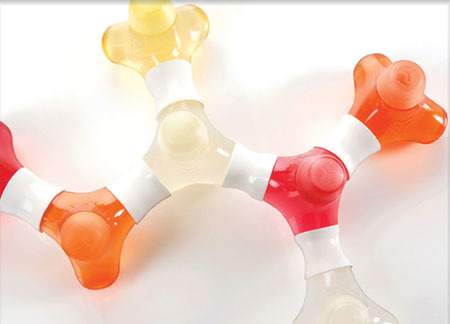 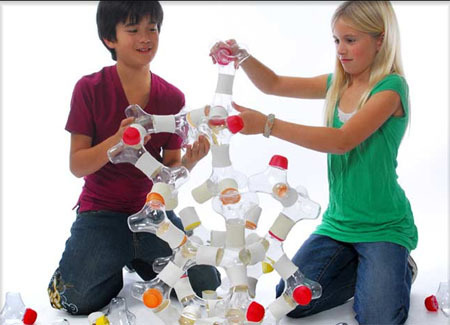 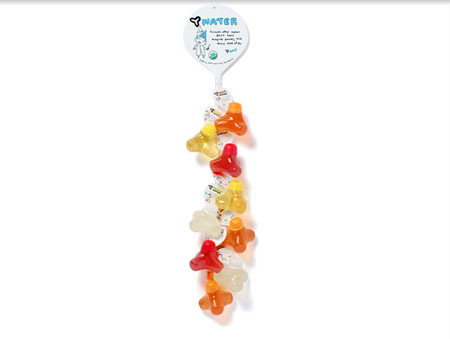 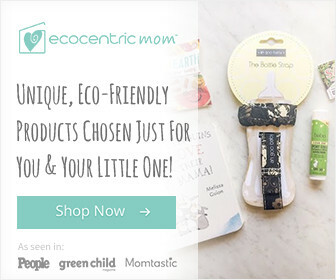 Your kids can also recycle the beautiful and attractive Y-Water packaging by making it a fun toy by connecting the natural biodegradable and natural rubber Y-Knot. 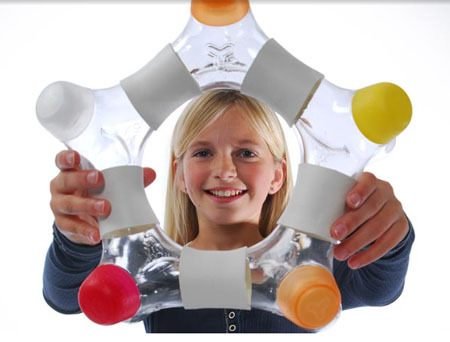 The Y Water is about changing your child’s culture and the environment in an eco-friendly approach.